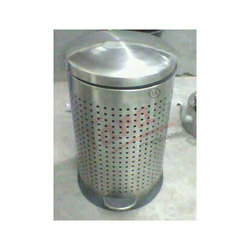 This is push bins used in offices and hotels and is aesthetically designed for camouflage the pleasent atmosphere of the same. 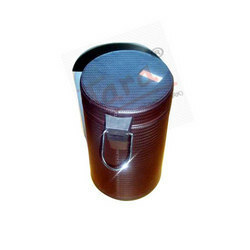 We have been involved in manufacturing and exporting a broad range of Leather Dust Bins. 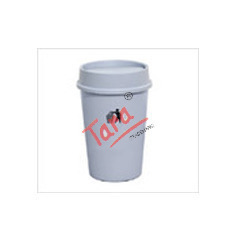 Available in varied design and sizes, Dust bins are widely used to store waste materials. 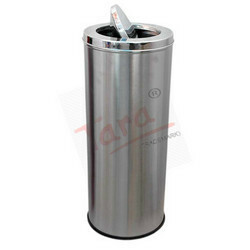 A dust bin cleans the indoor and outdoor areas from garbage and waste materials. 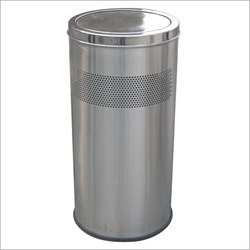 Our leather made dust bins are appreciated for high garbage storage capacity, smooth surfaces and easy to carry features. 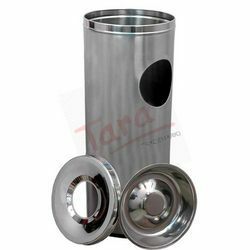 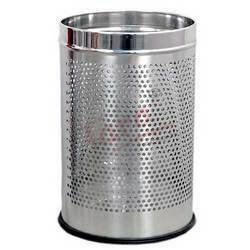 Municipal corporations, Hospitals, Retailers and others generally use steel and plastic made dust bins to clean the dirty deposits from the areas. 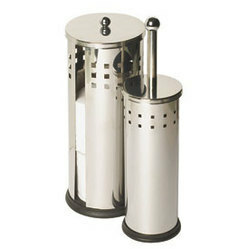 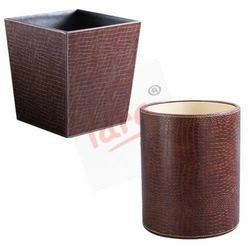 We are engaged in offering a wide variety of Leather Dust Bins. 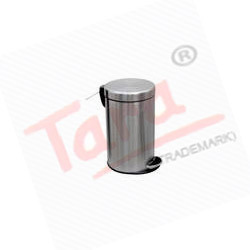 Available in varied design and sizes, Dust bins are widely used to store waste materials. A dust bin cleans the indoor and outdoor areas from garbage and waste materials. 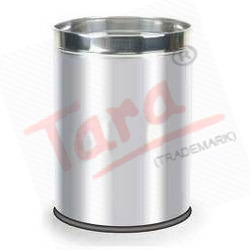 Our leather made dust bins are appreciated for high garbage storage capacity, smooth surfaces and easy to carry features. 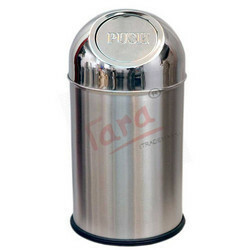 Municipal corporations, Hospitals, Retailers and others generally use steel and plastic made dust bins to clean the dirty deposits from the areas. 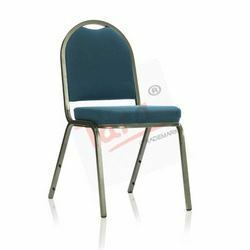 large space for corporate logos and other slogans. 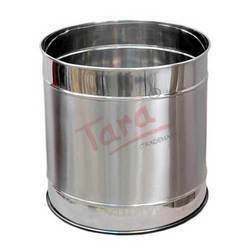 Looking for Steel Bins And Containers ?